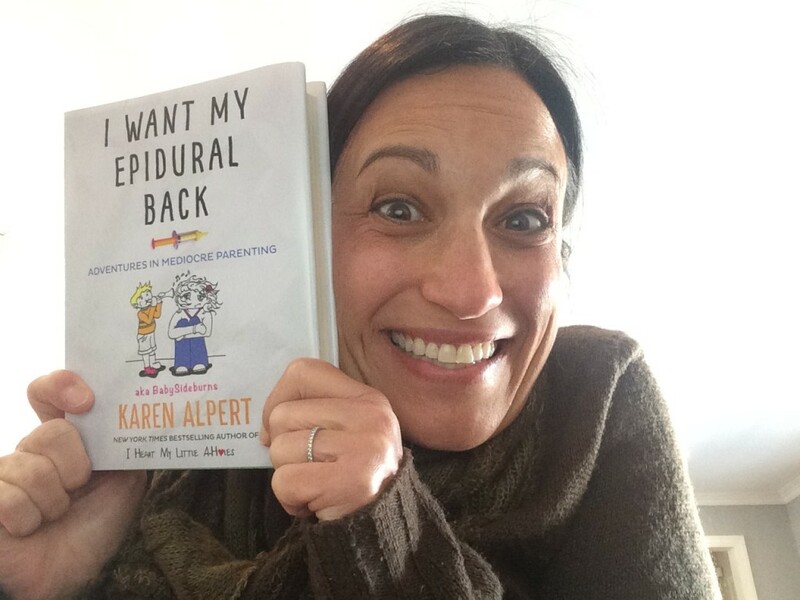 Karen Alpert is the New York Times bestselling author of I Heart My Little A-Holes: A bunch of holy-crap moments no one ever told you about parenting. 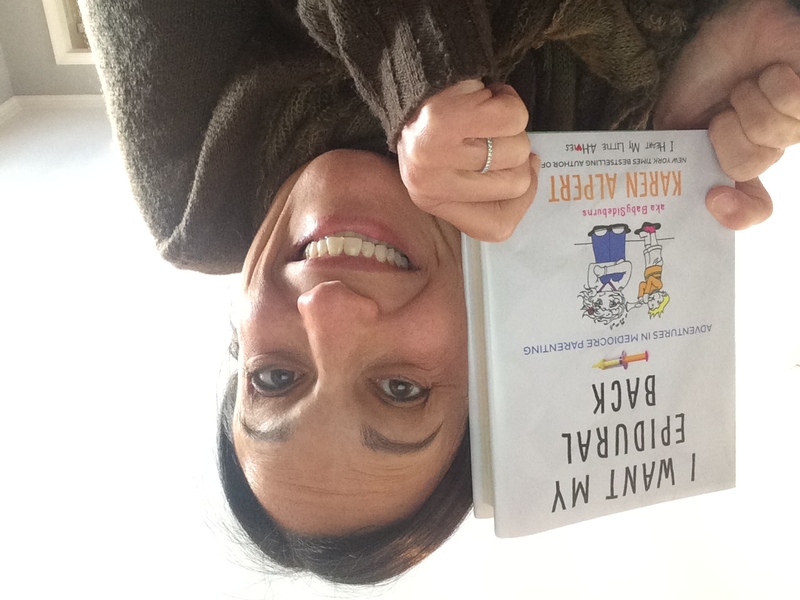 Her new book is I Want My Epidural Back: Adventures in Mediocre Parenting and it’s already getting rave reviews. In this week’s episode, I talk to Karen about how she became such an open book about parenting, how she launched a kickstarter to complete her first book and what her writing process is like to be able to do everything she accomplishes. We also talk about her new book and she lists some of her favorite authors.